When I started telling my friends about how we go to the u-pick apple orchard every September here (all two years so far), I got lots of questions. I got that over and over and over. It seemed like it was the only question people had once they learned how many apples we pick. Well, we eat them. And make applesauce and can it. And make apple jam and can it. Makes great Christmas presents, as well as great eating throughout the year. What?! What is this apple butter you speak of? How do you make butter out of an apple? I was intrigued. So, I started looking it up. Google. You know. Are you kidding me? That is an insane amount of work to have sweet apples. Isn’t that what jam is for? Then my husband set me straight. Oh, no. 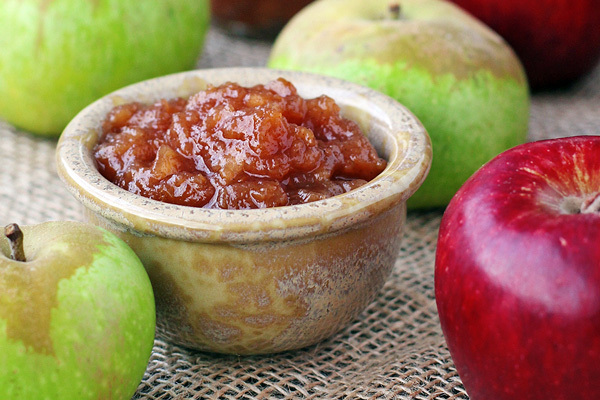 Apple BUTTER is NOT the same as apple jam. Apple Jam is good. Ok in it’s own right. 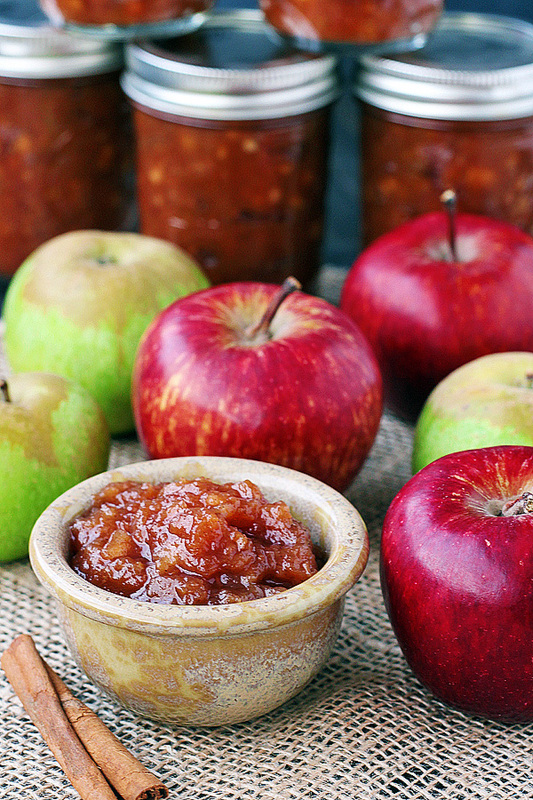 But Apple Butter is just something else. It is a make-you-lose-your-mind kind of thing. WHAT?! You are crazy. But I googled it again and this time I got a website that said it was really easy… if you have a slow cooker. I have one of those. What do you mean by easy? Well, it is easy. It just takes a long time. But isn’t that what a slow cooker is for? Set it and forget it. As per usual with me, I don’t really like to follow directions exactly unless it doesn’t work the first time. Or second or third time. That’s just me. 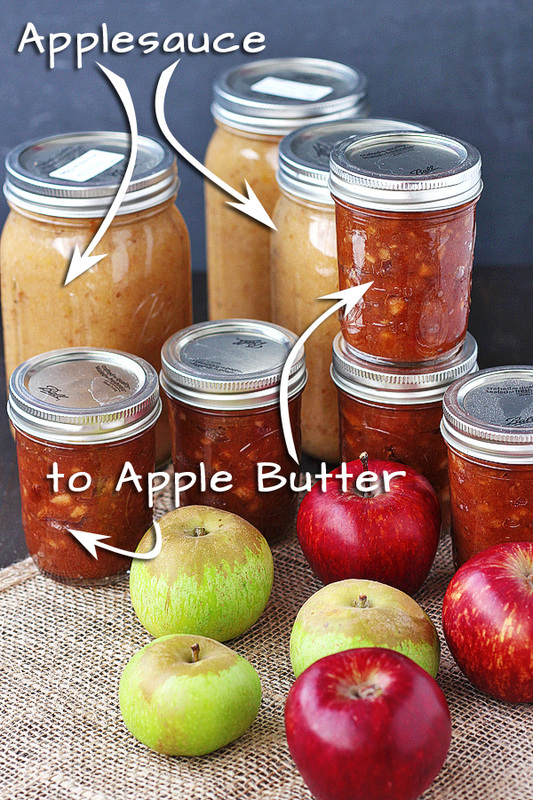 And I was no different with this apple butter recipe. So you can click here for the original post of the apple butter recipe I used and changed as I went along. It’s from Pick Your Own. They have been my go-to site when it come to figuring out this whole canning thing, so I like them a lot. The site looks a bit 90’s but I can still get around it pretty easy and figure out what I need. Anyway, on to the apple butter recipe I used. 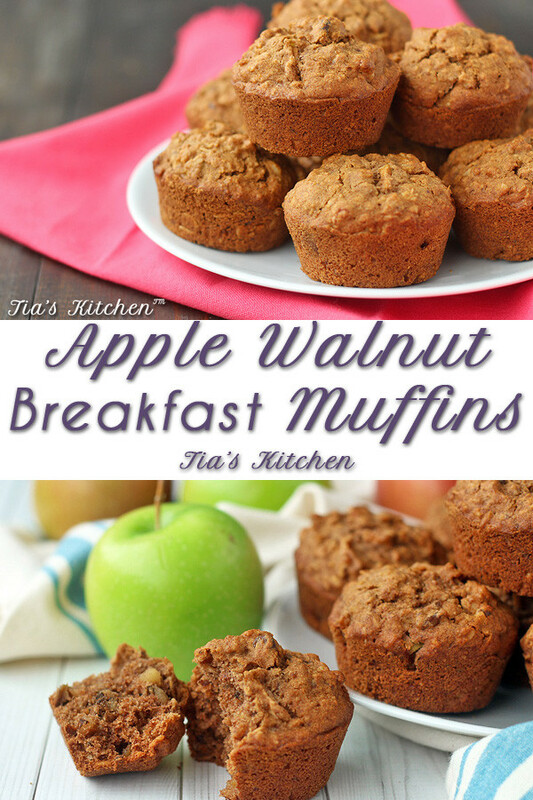 I have been on a cardamom kick with apples lately. I don’t think cardamom gets enough credit and it really adds a nice flavor to the apples. 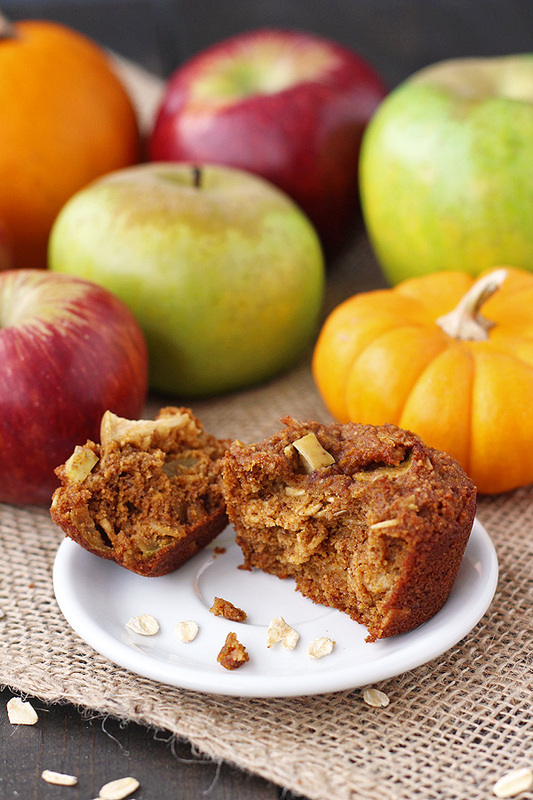 I used it in my Apple Pie recipe, and it worked out great. 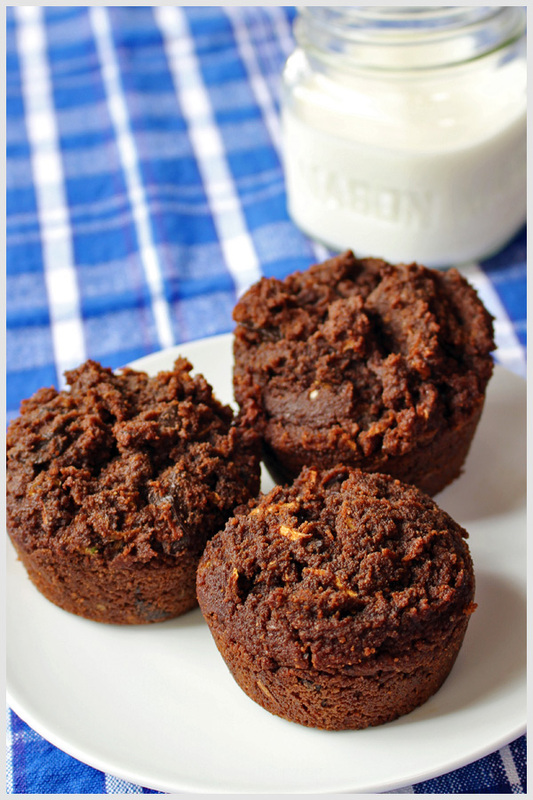 Also, the other site says you don’t need to stir it in the slow cooker, but I couldn’t help it. The smells were so yummy. Filling my house for almost a whole day. And, yes, I cheated and would take little tastes here and there. Worth it! 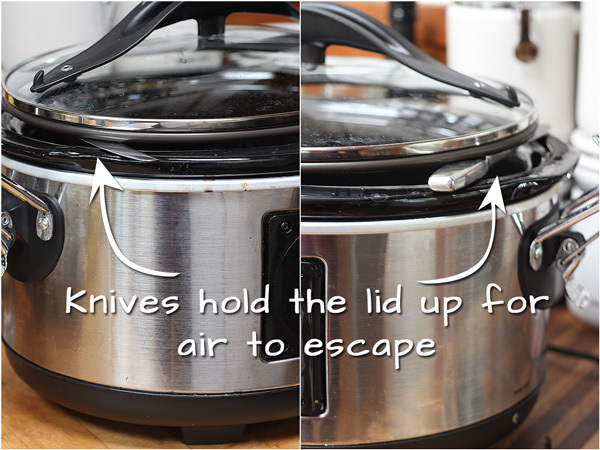 Another thing to make note of is you don’t want your lid to sit tight on your slow cooker because you want the air to escape so it cooks down. They said a reader recommended using butter knives to keep the lid up. So that is what I did. See lovely image below. Worked perfect! 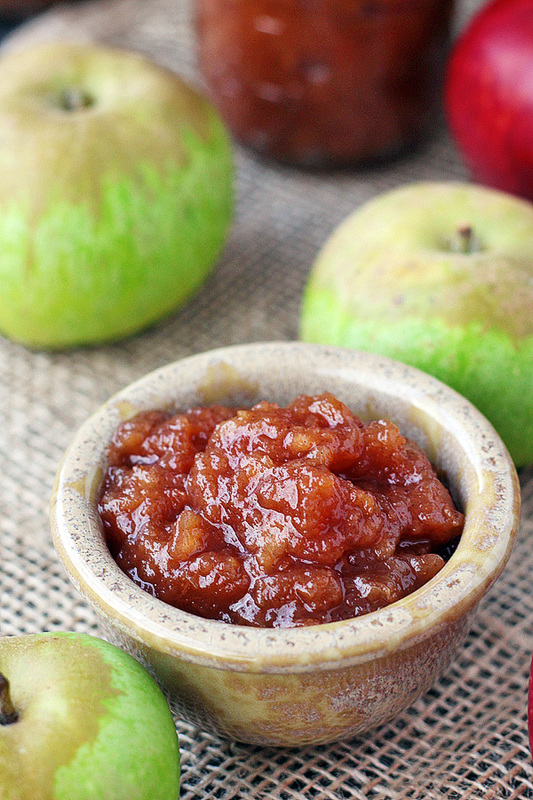 So, if you have never had apple butter, or if you have and want some more, make this! DUUUUUUUUUDE! Just do it. 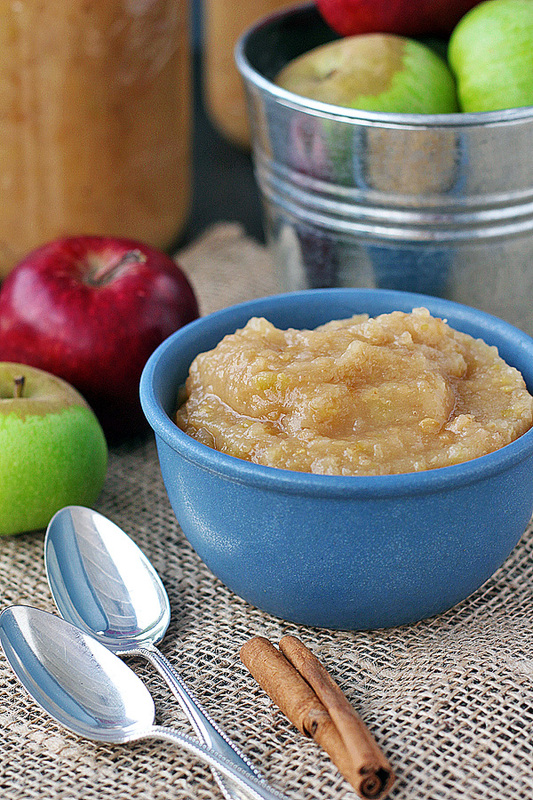 Add applesauce, sugar, cinnamon and cardamom to your slow cooker. Check on it every few hours stirring occasionally. When it has reduced by about half, you are done. 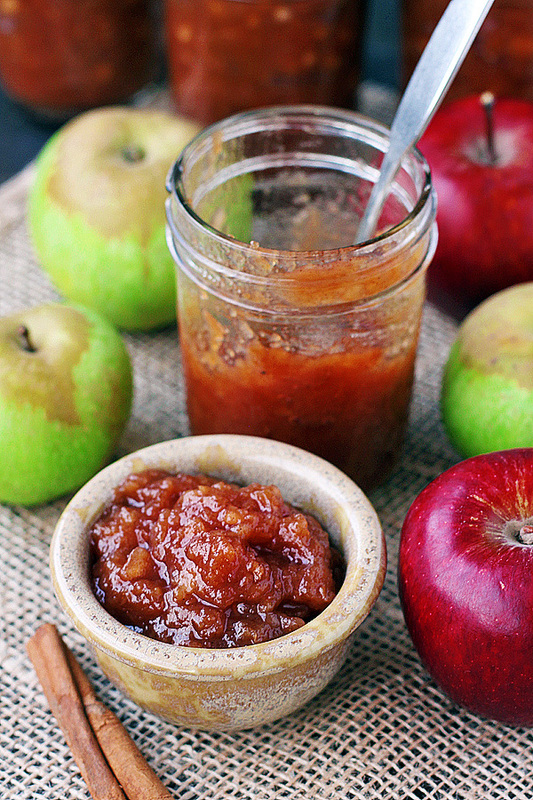 I’m a sucker for a great apple butter recipe. It tastes so great on a slice of warm toast. Love that you added cardamon. Will definitely have to try it! After seeing all of those recipes that take so much effort, I was shocked more people don’t use a slow cooker. And I am loving the apple butter. Must make more of it. 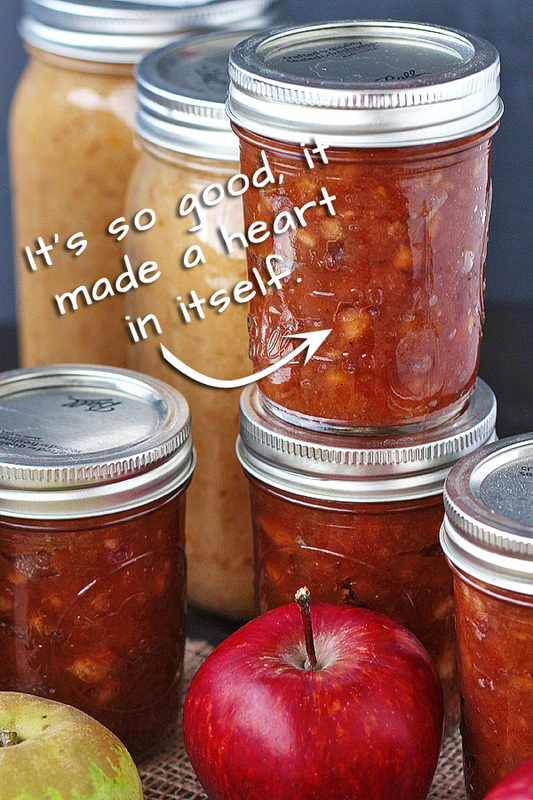 Have you ever seen a recipe for strawberry banana jam?